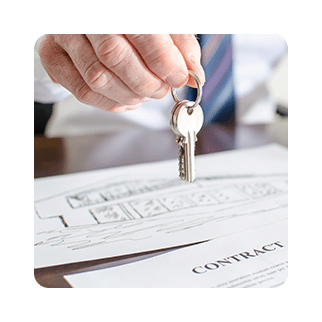 Whether you are a business, a property buyer, vendor or part of a family, please look through our website to see how we can help you with your legal needs. 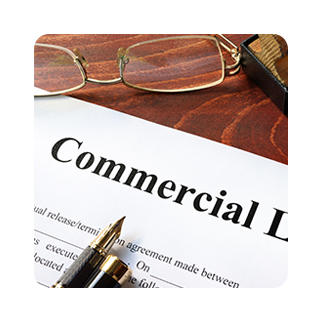 Conveyancing, Including Selling, purchasing residential and commercial and all aspects of property law in NSW. 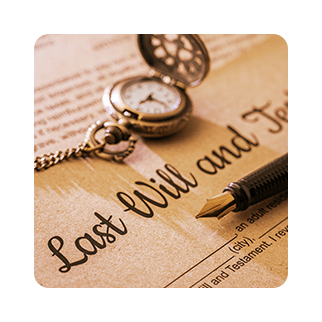 Wills, Powers of attorneys, Including estate planning, probate and enduring guardianships. Family Law, Including divorce, property settlements, financial agreements, cohabitation agreements, prenuptial. 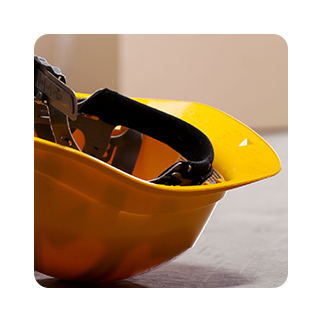 Workers compensation, Including claiming wages, medical expenses and other expenses.